Only the best equipped hunters of ARK: Survival Evolved will have the skills to take down the new flagship dinosaur. 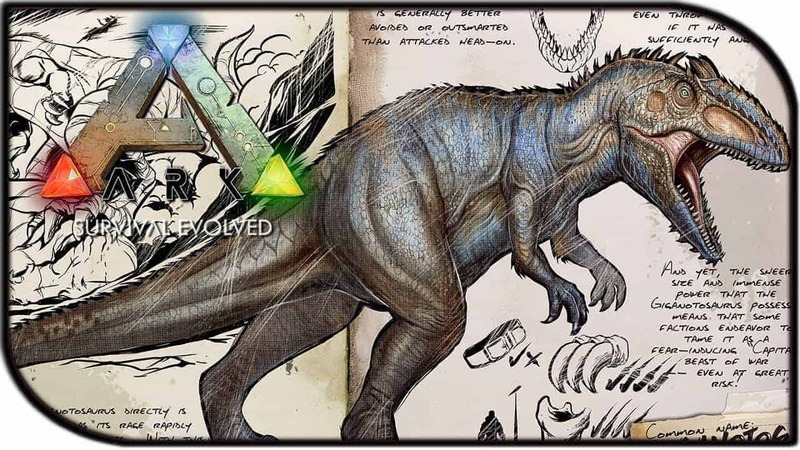 Designed as an intense late-game challenge for the best players and most skilled Tribes, the Giganotosaurus is arguably the most challenging enemy in-game to date. Studio Wildcard also today introduced two swords and a set of primitive and modern shields.